One of the biggest stories in the history of mixed martial arts seems to be taking shape. The Fertitta brothers are in heavy discussions about selling the UFC and four bidders have emerged, according to a report from ESPN business insider Darren Rovell. The winning bid, Rovell reported, is supposed to be somewhere between $3.5 and $4 billion. Four companies have put in bids for the UFC, including WME/IMG, China Media Capital, The Blackstone Group and Dalian Wanda Group, according to the report. The Dalian Wanda Group out of China is the front-runner and a sale could be announced as soon as July, sources told MMA Fighting’s Ariel Helwani. Nothing is finalized, though, and the situation is very fluid. “As a private company, we don’t discuss speculation or rumors related to our business,” UFC vice president of public relations Dave Sholler told ESPN. Lorenzo and Frank Fertitta purchased the UFC for $2 million in 2001, forming Zuffa LLC. 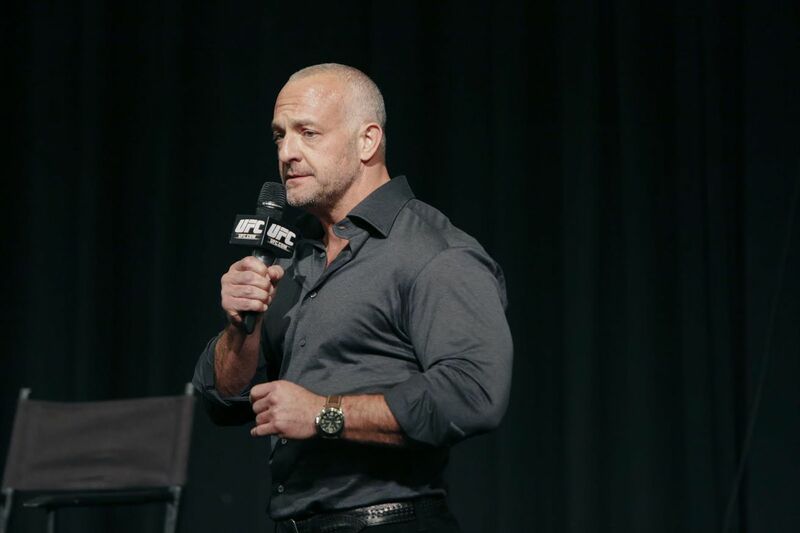 Lorenzo Fertitta, the UFC CEO, has said publicly that the promotion made $600 million in revenue in 2015, its best year ever. The UFC is the world leader in mixed martial arts and has bought out competitors like PRIDE, Strikeforce and the WEC. The UFC is owned by the Fertittas and minority owners Dana White and Flash Entertainment, a subsidiary of the Abu Dhabi government. As a private company, the UFC does not release financial information. The Wanda Group is China’s biggest private property develop and world’s largest cinema chain operator. Wang Jianlin, the owner, has been referred to as the richest person in Asia with a net worth of $28.7 billion. He recently purchased 20 percent of the Atletico Madrid soccer team.